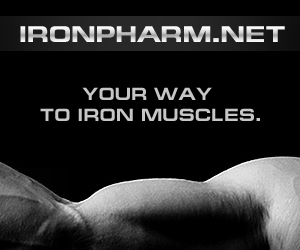 We will begin a series of articles called Winter Steroid Cycles. Here we will post options for winter steroid cycles. Information is for enternaiment purposes only. Congats with new year big guys. 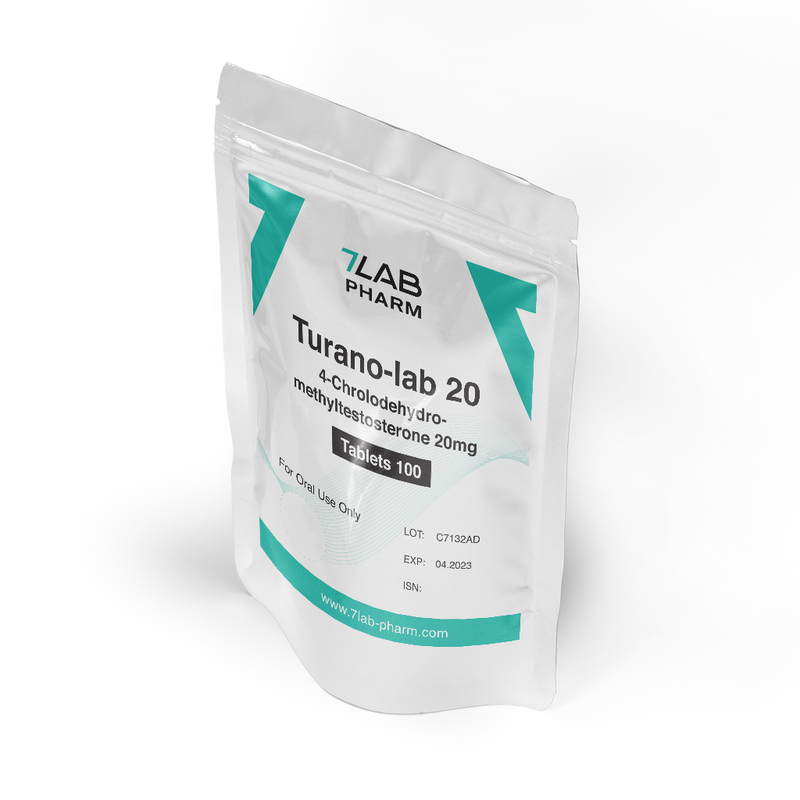 It is time for bulking and here we have a simple cycle made of two compounds: testosterone Enanthate and Turanabol (4-Chlorodehydromethyltestosterone ). One of the well-known working stack. Any steroid cycle is a personal decision and break after previous cycle must be at least 2-3 months. 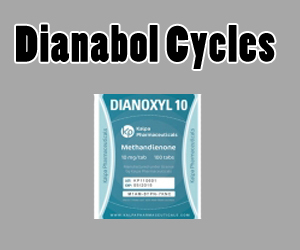 A few examples of Dianabol cycles. Use during cycle, each fourth week @250iu/week. 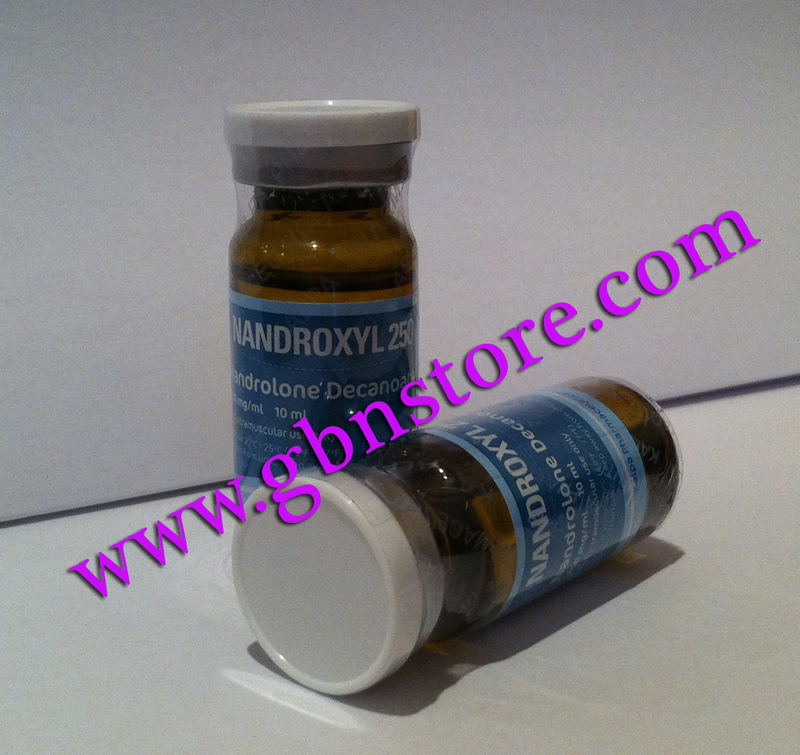 Start clomid and nolvadex 2 weeks after last testosterone injection. In this case best way to use HCG is 250ius twice a week. You can inject it after first 4 weeks and then 4 weeks later, so it will be on 8 week of cycle, 4 weeks prior PCT. 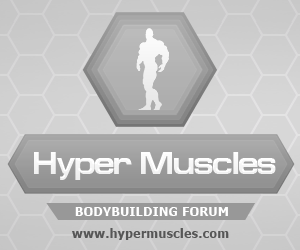 For today we have a classic mass builder for beginners and intermediate users. This cycle will give you about 10-15 kgs if you will train hard and eat enough protein, vitamins and amino-acids. Also do not forget about good rest. HCG 1500iu on the 1st/5day of PCT, start HCG and clomid 2 weeks after last inject. For more information regarding PCT please join HM Forum and ask this question on PCT rubric. 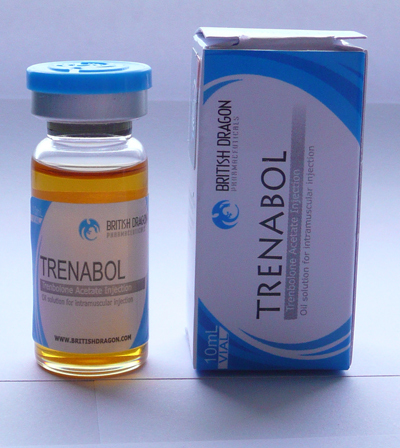 This Advanced Steroid Cutting Cycle can be used only by experienced and healthy users. Keep in mind that steroids are not magic and in order to get results user must train correct and hard, eat clean and keep right balance of carbs, protein and fats. Once per year bloodwork must be done in order to see what is going on inside your body and to keep an eye on health status. The guys who stay all year round on gear with no breaks are not wise. This stack should produce good results for the steroid user looking for mass. 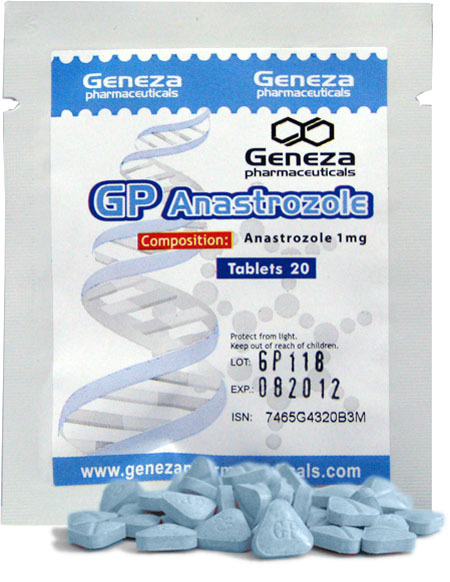 Here the Deca should be 400mg for optimum effects, and the Dianabol at the onset helps kick start the cycle while you are waiting for the longer acting Deca and test to take effect. 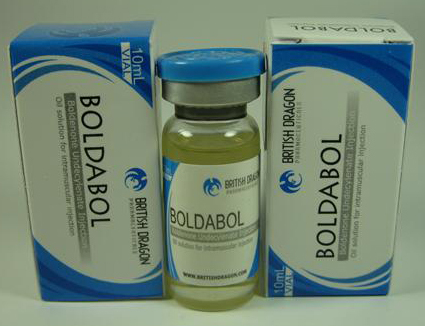 The dosage of Dianabol may be divided out through out the day and taken every 3-4 hrs as it has such a short half-life. Though most people take half in the morning and half in the evening. Take them with / after a protein-based meal. 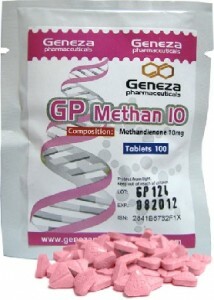 *Enanthate or Cypionate – both are very similar and you will rarely notice difference in real life. 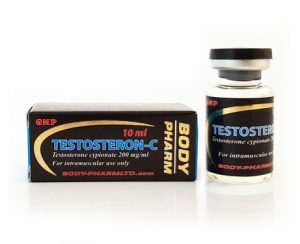 This steroid cycle is for strength and it is made of Oral Tren (Methyltrienolone) Tabs & Testosterone Propionate Injections. Before starting next cycle make sure to stay off at least 3 months after previous one. Oral Tren is very good for strenght but in the same time very toxic to liver so it is not advised to use it for longer than 4 weeks. If needed continue using clomid for 1 week more at 25mg/day dosage.